How low can multifamily go? Like any building type, multi-unit residential projects can be designed to have very low energy use and high levels of occupant comfort, safety, and health. However, they do have some unique challenges. 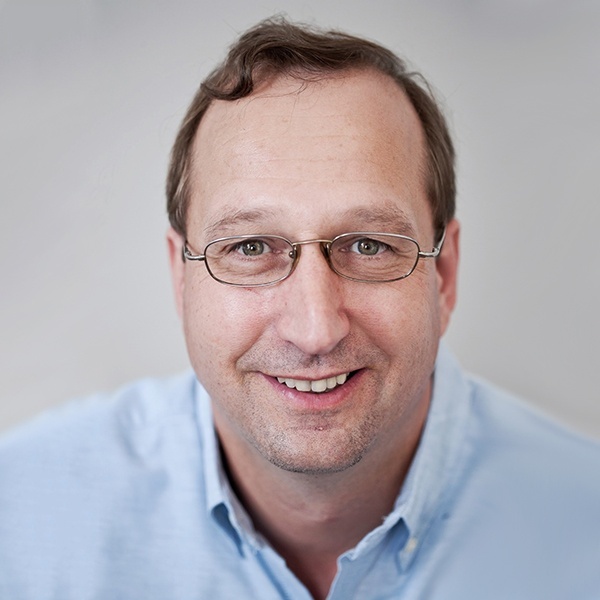 In this recorded presentation, John Straube looks at what’s different about multifamily buildings (including mechanical systems and the need for effective fire and sound separation), how much energy they typically use, and some of the in-service performance problems experienced. He also discusses strategies for achieving Net-Zero and other high-performance goals, and considers what lessons can be learned about improving the energy performance of any multifamily project.